2. Make an appointment to complete enrollment. 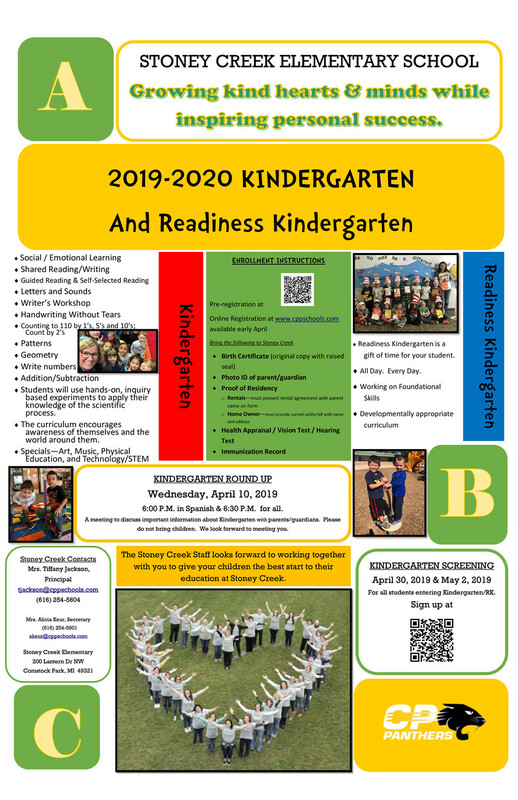 * If your student is currently in the Little Panthers Preschool or Early Childhood Special Education Program you do not need to do a new student registration but will need to do a returning student registration when it opens in May. Make an appointment to complete enrollment. *Not open until mid May. Please wait for an email. ​Please log in to your Powerschool parent account to complete the returning registration for each of your children. Once you are logged in to the portal, click on the "Returning Student Registration" link from the menu on the left and follow the prompts. fulfilling the individual needs of our children. providing a safe and nurturing environment for growth.